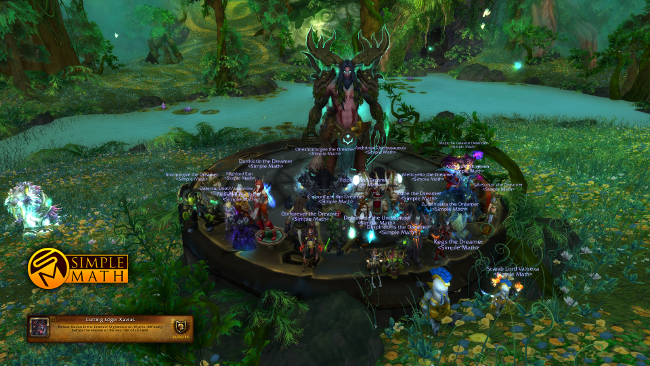 Mythic Xavius and Cenarius were both bested this week, just in time for us to fish some "fresh" loot out of Odyn's beard and Helya's moist depths in the Trials of Valor. As a reminder, we are always looking for top notch players to round out our ranks. Apply today!